Red Headed Femme: First Impressions: Star Trek: Discovery S2 Ep 2, "New Eden"
First Impressions: Star Trek: Discovery S2 Ep 2, "New Eden"
Well. This was a rather nice balance. 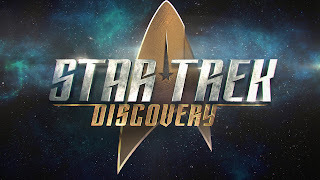 It seems (or at least I hope so) that that season of Discovery is becoming more of an ensemble story, instead of The Trials and Tribble-ations Tribulations of Michael Burnham. This was more or less a bottle show, even though it did advance the overall season arc (and Young Spock is still nowhere to be seen). The primary mystery is the seven signals (spread over 30,000 light-years, as Captain Pike helpfully reminded us), and the fiery-winged "angels" seen by Burnham in the season opener, and also apparently Spock in his nightmares. These "angels" also play an important role in the self-contained plot of this episode, rescuing a group of humans from World War III and transporting them to an Earth-like planet thousands of light-years away. Sylvia Tilly remains an eccentric, flighty, resourceful delight, and she and Saru seem to be developing a nice relationship. They had a very good scene together. Stamets is still grieving for Hugh, Michael has admitted learning to follow orders the hard way, and Christopher Pike is developing some interesting layers. For me, the most positive development is the bridge crew being given more to do and starting to flesh out their personalities. Please, more of this. If the show continues on in this same general vein, I will say the behind-the-scenes upheavals and the change in showrunners is definitely for the better. 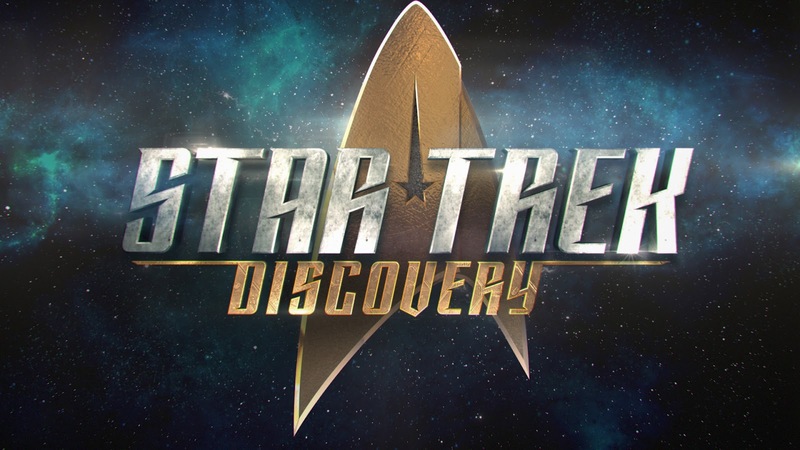 I liked a great deal of the first season (especially Jason Isaacs), but this is tentatively starting to feel like Star Trek.